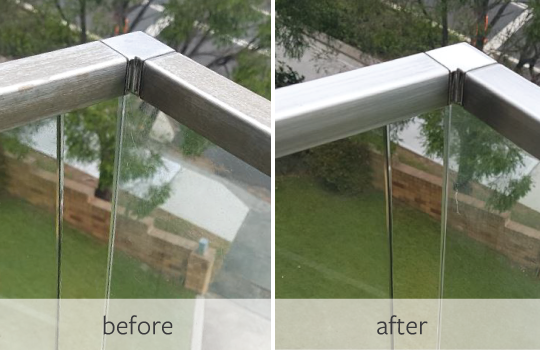 The EnduroShield team recently restored over 450 linear feet of stainless steel railing across 14 units at a residential apartment block in Sydney. 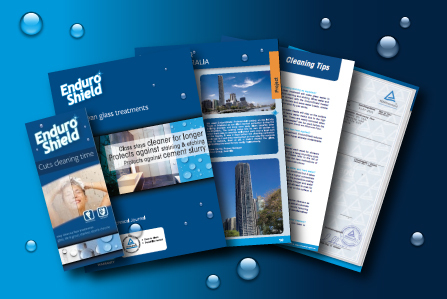 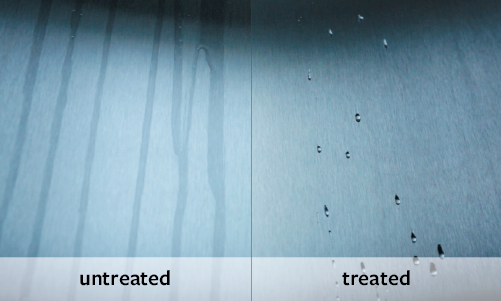 In coastal environments even high quality 316 stainless steel can start to oxidize, tea stain, or rust, which significantly reduces the visual appeal of the surface.The stainless steel here was first meticulously hand polished by using EnduroClean polishing liquid, and then protected with the EnduroShield treatment for stainless steel. 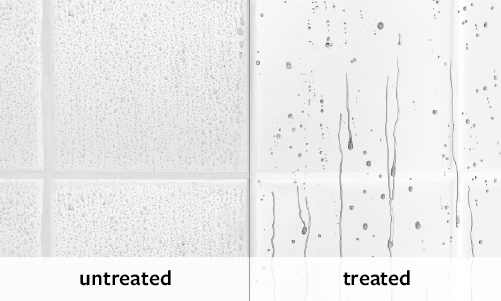 Cleaning and maintenance will be much easier for each home owner and the coating will help inhibit the tea staining from returning by reducing the corrosive effects of water, salt and chemicals. 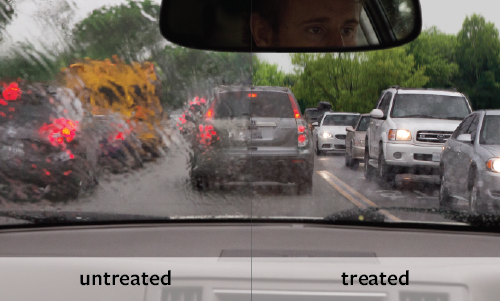 Often all that is needed to keep the surface clean is a wipe down with a microfiber cloth and warm soapy water.